People tend to get attached to their possessions, which is why the decision to get a new car is a tough one for most drivers. We try to convince ourselves there is nothing wrong with the vehicle we are currently driving, but sometimes ignoring the obvious signs can lead to serious troubles. 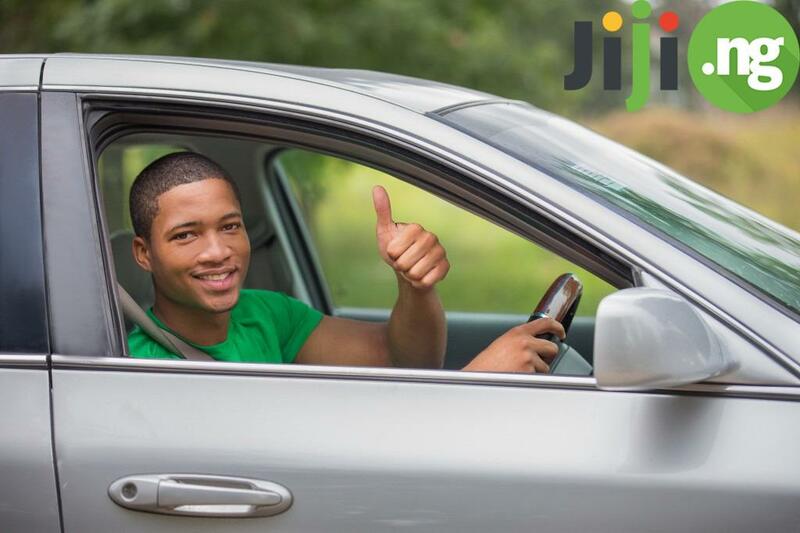 Check out these 5 things you must pay attention to in your car and find your new affordable and neat used ride on Jiji. 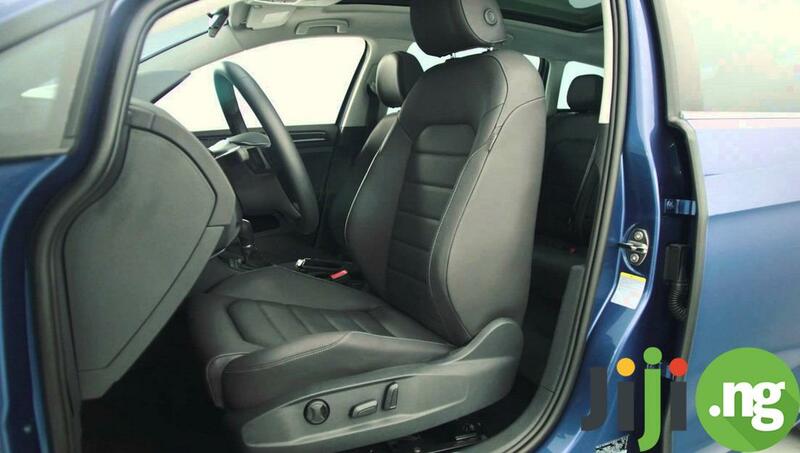 You may think that the appearance of the vehicle is not a major deciding for switching to a new car, but the truth is that interior wear will likely bring you down every time you drive your car without you even knowing. If your car’s interior has major cracks, tears, stains, and an overall worn out feel, you might be better off upgrading to a new great-looking vehicle and selling your old one. While it’s possible to drive a vehicle with a low comfort level, this experience won’t make you any happier. 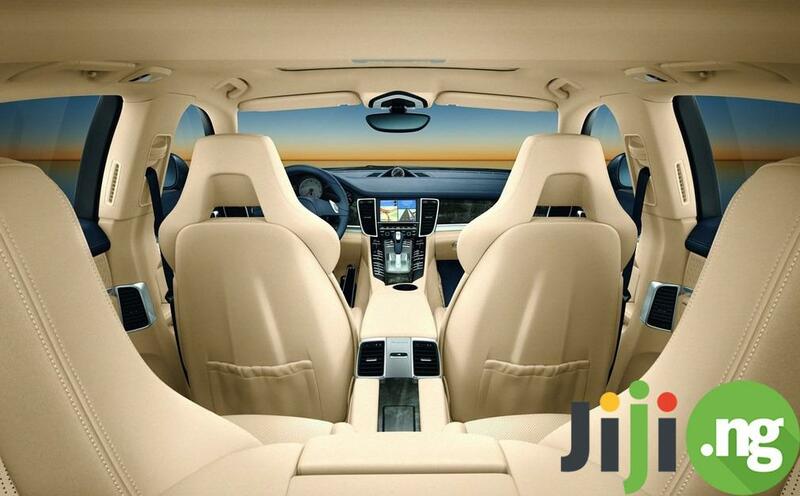 Air conditioning and comfortable seats are considered to be a minimal level of convenience for modern drivers. If you constantly find it hard to breathe and feel hot all the time while driving, and if your seats don’t ensure enough support, consider switching your vehicle soon. The newer your vehicle is, the less money you will spend on fuel and the less time you’ll spend at the gas station. 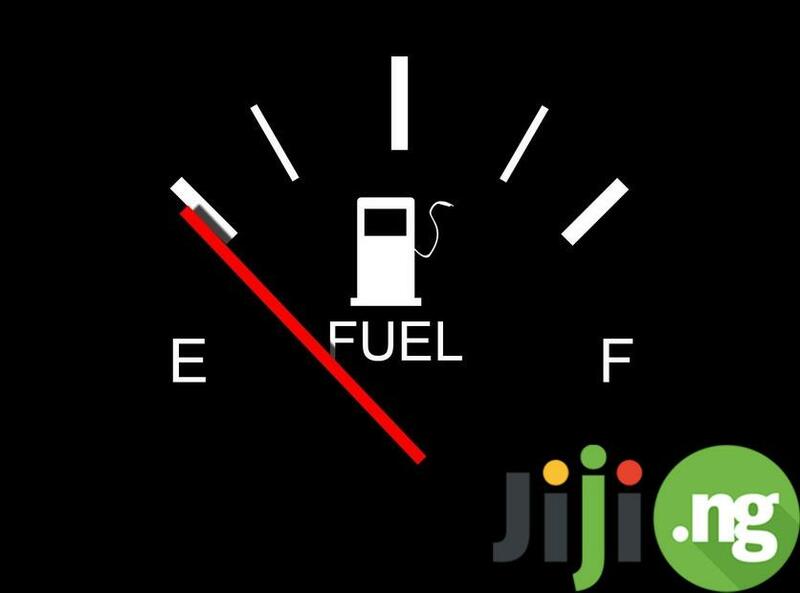 However, older vehicles tend to consume more fuel, which is a major drawback given today’s fuel prices. Upgrading to a new car will not only allow you to spend less on fuel, but also take advantage of the hybrid technology, which is both eco-friendly and money-saving. 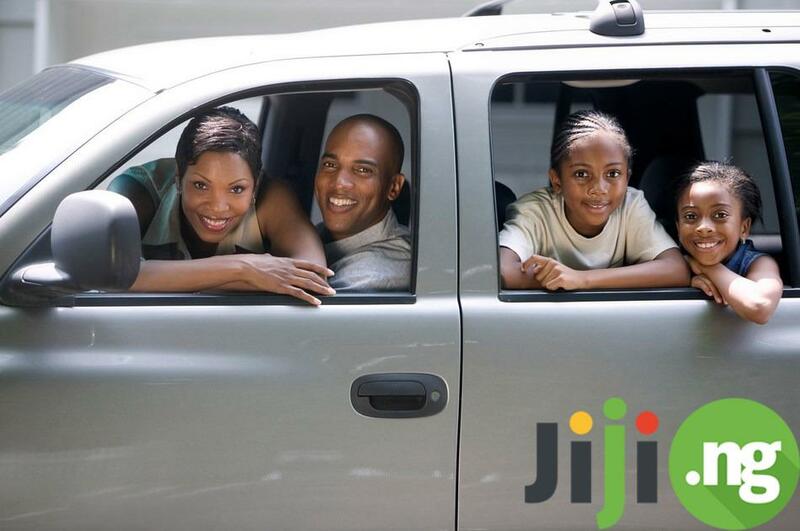 Most people start by driving a small vehicle, but later in life everyone’s family situation changes. Drivers who get married and have kids usually need a bigger car, but after the kids grow up and move out, owning a large vehicle may no longer be reasonable. If the number of your usual passengers has recently changed, consider shopping for a more fitting car. Perhaps, one of the biggest downsides of owning an older vehicle is its deteriorating condition. 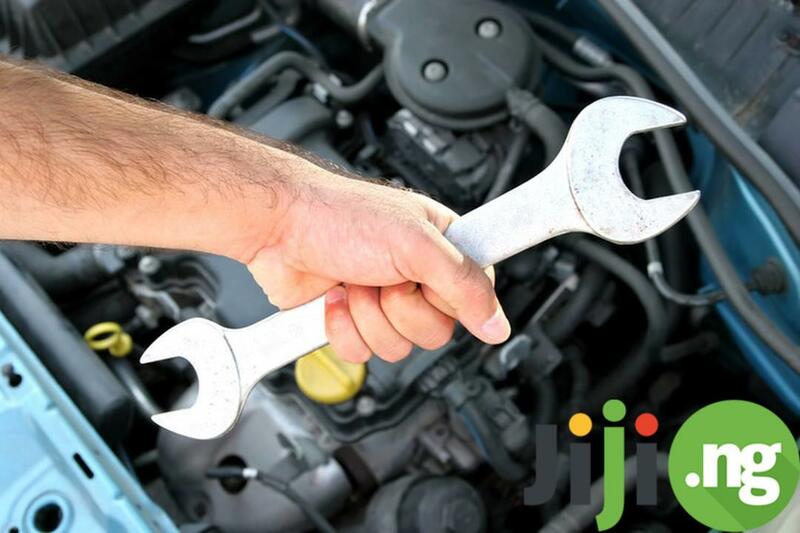 If you’re regularly hearing odd noises while starting or driving your car, have to regularly drive to a car mechanic to have your car repaired, or see dashboard engine check lights all the time, soon your repairs may account for more money than you would spend on a new ride, and that’s when it’s time to get a new ride.